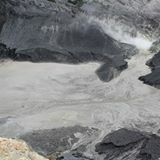 vermyapre Prompt replies, delivery and service. Thumbs up!!! riccardo.tan.5 Prompt delivery within the day as commited. 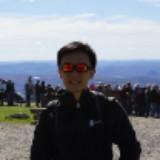 Spend time to explain how to use the product. Highly recommended. 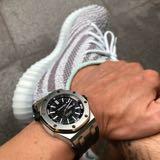 lizlow83 Seller was very fast in replying and delivery of the item! Placed orderin the morning and I received it in the evening. 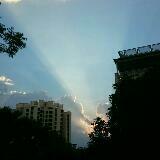 Hope to deal again soon! 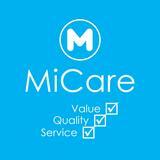 Welcome to MiCare! 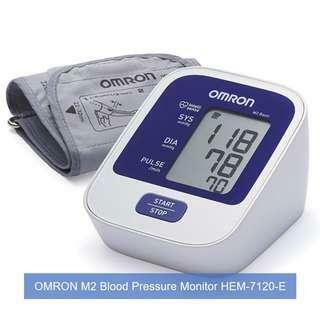 :) At MiCare, we strive to provide our customers with quality products at the best price possible. All the while, we make all efforts to give them a level of service that they will never forget, making them want to come back for more. 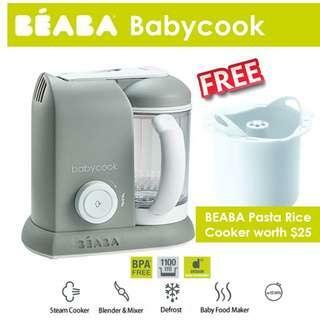 [April Sales] Brand New & Authentic BEABA Babycook 4 in 1 Steam Cooker and Blender (Cloud/Grey Colour) with FREE BEABA Pasta Rice Cooker Worth $25! 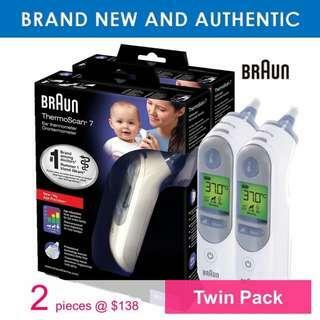 [April Sales] Brand New & Authentic TWIN PACK 2 Pieces of BRAUN Thermoscan 7 Ear Thermometer IRT6520 and FREE SAME DAY DOORSTEP DELIVERY at S$138! 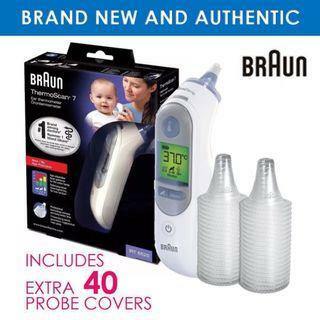 [April Sales] Brand New & Authentic BRAUN Thermoscan 7 Ear Thermometer IRT6520 Bundled with EXTRA 40 pcs of Original Braun Probe Covers (Lens Filters) and FREE SAME DAY DOORSTEP DELIVERY at S$83! 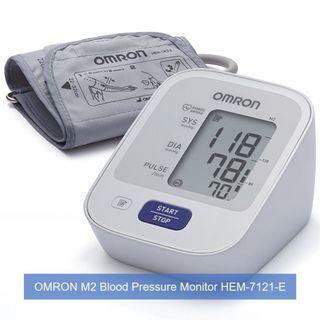 [April Sales] Brand New & Authentic OMRON Healthcare M2 Upper Arm Blood Pressure Monitor and FREE SAME DAY DOORSTEP DELIVERY at S$63! 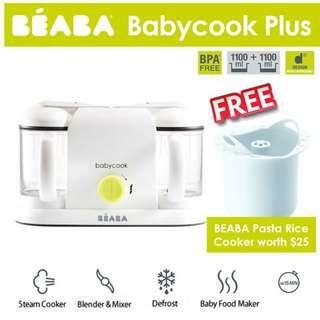 [April Sales] BEABA Babycook Plus 4 in 1 Steam Cooker and Blender (Neon) with FREE BEABA Pasta Rice Cooker Worth $25! 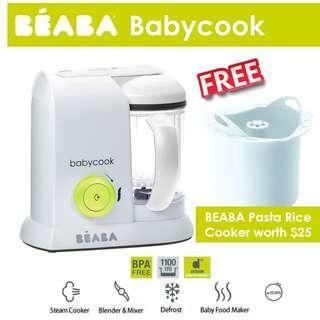 [April Sales] Brand New & Authentic BEABA Babycook 4 in 1 Steam Cooker and Blender (Neon/White Colour) with FREE BEABA Pasta Rice Cooker Worth $25! 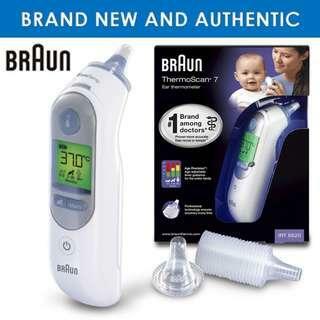 [April Sales] Brand New & Authentic BRAUN Thermoscan 7 Ear Thermometer IRT6520 and FREE SAME DAY DOORSTEP DELIVERY at S$75! 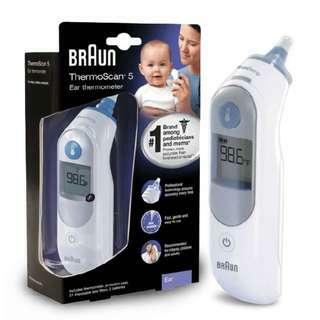 [April Sales] Brand New & Authentic BRAUN Thermoscan 5 Ear Thermometer IRT6500 and FREE SAME DAY DOORSTEP DELIVERY at S$70! 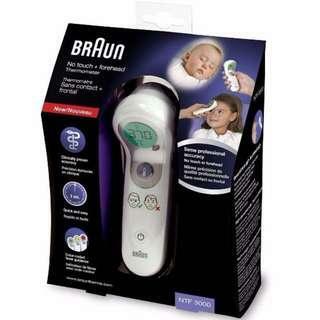 [Sales] Brand New & Authentic BRAUN No Touch Plus Forehead Thermometer NTF3000 and FREE SAME DAY DOORSTEP DELIVERY at S$73! 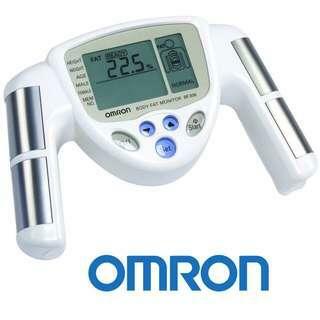 [April Sales] Brand New & Authentic OMRON Body Fat Monitor BF306 and FREE SAME DAY DOORSTEP DELIVERY at S$78! 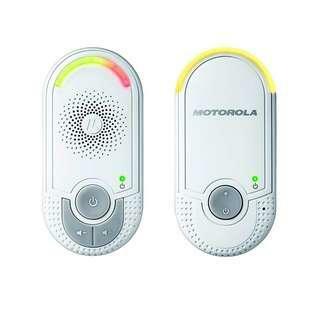 [April Sales] Brand New & Authentic Motorola MBP8 Audio Baby Monitor and FREE SAME DAY DOORSTEP DELIVERY at S$69! 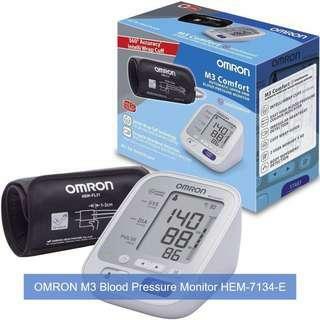 [April Sales] Brand New & Authentic OMRON Healthcare M3 Comfort Upper Arm Blood Pressure Monitor and FREE SAME DAY DOORSTEP DELIVERY at S$83! 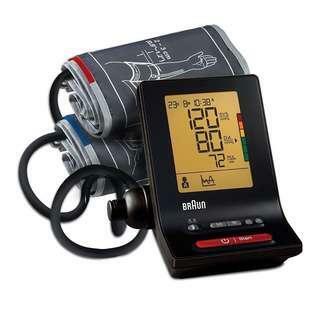 [Sales] Brand New & Authentic BRAUN ExactFit 5 Upper Arm Blood Pressure Monitor BP6200 With Braun Healthy Heart App Support and FREE SAME DAY DOORSTEP DELIVERY at S$118! 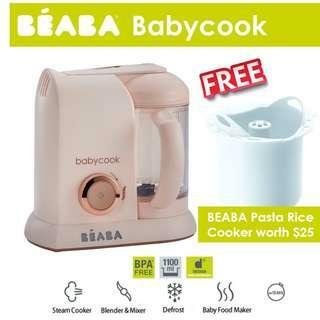 [Sales] Brand New & Authentic BEABA Babycook 4 in 1 Steam Cooker and Blender (Rose Gold Colour) with FREE BEABA Pasta Rice Cooker Worth $25! 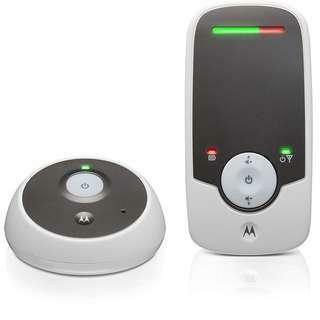 [Sales] Brand New & Authentic Motorola MBP160 Audio Baby Monitor and FREE SAME DAY DOORSTEP DELIVERY at S$99! 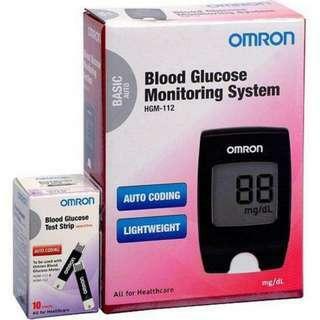 [Brand New & Authentic] OMRON Blood Glucose Monitoring System HGM-112 and FREE SAME DAY DOORSTEP DELIVERY at S$65!